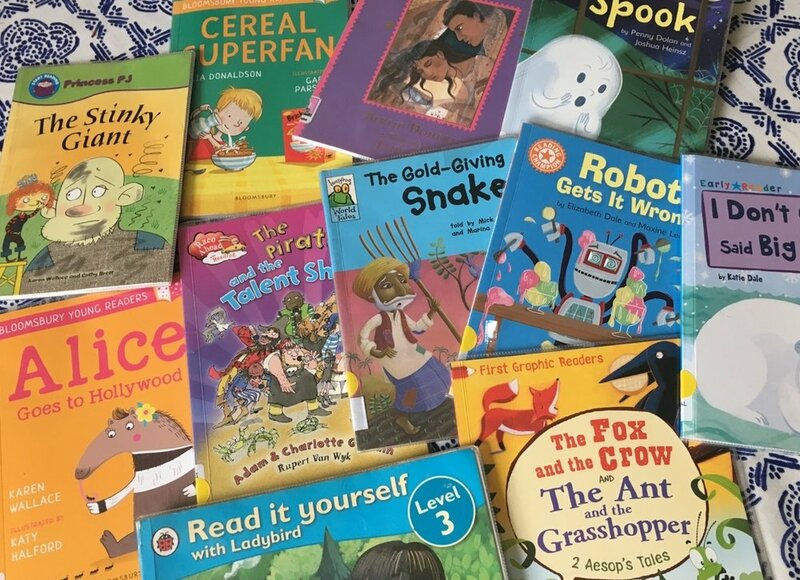 If you don’t stay alert to what your child is reading, it is easy to discover that they’ve wandered into a forest of the same old cultural clichés – a large population of male fictional characters boldly going somewhere while the female characters provide decorative, loving or sensible support – unless they are evil. This is where tests are brilliant at opening your eyes. The Bechdel test has famously shaken us from our sleepwalking acceptance of male-dominated movies. For children’s telly, we now have the Maisy Test, which allows us to examine whether programmes are genuinely representative (and to uncover the fact that, largely, they are not). Refine the second question of the Maisy Test to give it a different emphasis – do both genders get to have adventures AND do both genders get to be vulnerable and kind? – and it seems ideal to apply to your children’s books to help you balance their shelves. That’s easy enough to do if you’re doing the choosing. But what about the books with which children learn to read at school? Are the publishers of these too busy concentrating on phonic systems and helpful repetition to care what world they’re shaping? It would be a shame if the words that kids read aloud for the first time reaffirm the same old view. With this in mind, I decided to take a careful look at the next book my five-year-old brought back from school to see if I felt it earned its place in the twenty-first-century book-bag. The impoverished shoemaker cuts out his last piece of leather and leaves it for the night. Elves sneak in to make a beautiful pair of shoes. A rich lady buys a pair of the shoes for 3 gold coins; a rich man buys two pairs for 6 cold coins. Together, the shoemaker and his wife spend the night sewing clothes for the elves to thank them for their work. 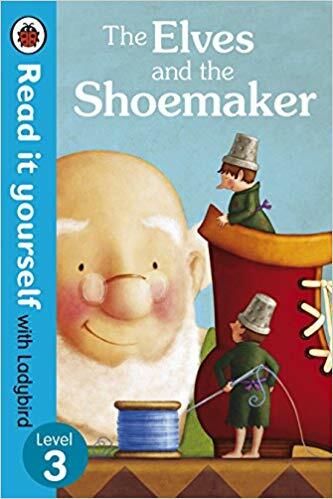 Summary: Change the title to The Elves, the Shoemaker and his business partner Roxanne, and it could pass the test. Do this over a couple of weeks and you begin to build up a picture: last week’s Brad and his Bike was, as the title suggests, a typical example of the tired old ‘against all odds, boy wins the race’ genre, but the week before, we had Chocolate Chip Muffins, a rare example of girl protagonist allowed to be naughty. Looking across the ‘learning to read’-type books, there are a conspicuous number that are designed to entice boys to read, and they do so by relying on classic tropes: the Race Ahead to Read books show their all-male protagonists as cowboys, footballers, monster agents and pirates, and the series comes complete with racing car series logo. On the other hand, in the Princess PJ books from the Start Reading series there’s a promising attempt to buck the twinkly-pink trend with a dungaree-sporting red-headed royal that keeps giants in check. Then again, buy a 6-pack of the new Bloomsbury Young Readers and 5 out of 6 protagonists are male. Schools have to be savvy and the children selective to get the best of what’s available. I think it is worth taking a bit of time to test your kids’ first reading books. They might even find it fun to join in too, especially if they love a good chart. If the books aren’t balanced, perhaps they can hand their findings over to the teacher. Who can resist evidence when it’s presented with smiley-face stickers in multi-coloured felt-tip?